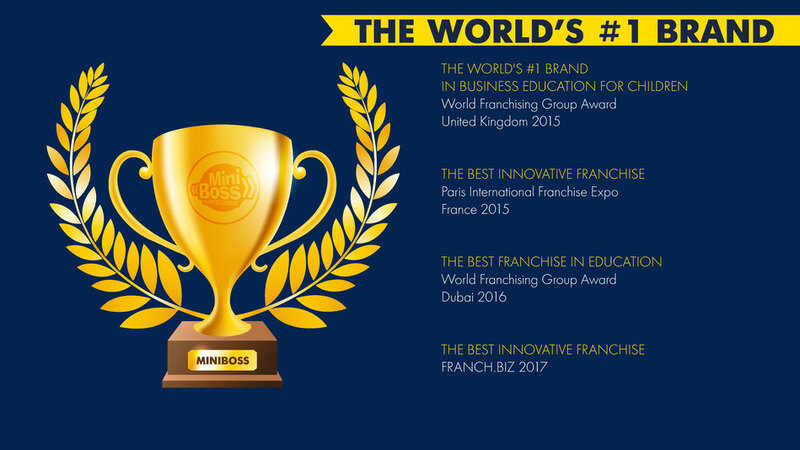 • global network of franchises. 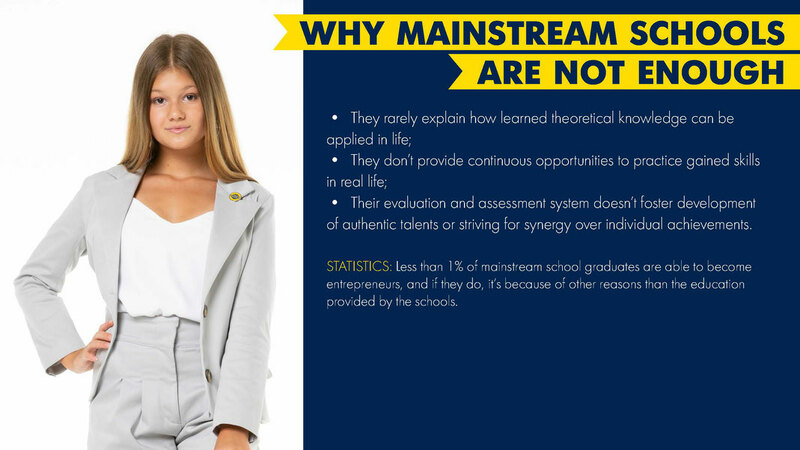 Our textbooks have been translated into dozens of languages that allows you to save the national traditions and to consider the local mentality, alsow allows on the basis of national identity to educate new generations on the principles of global leadership. 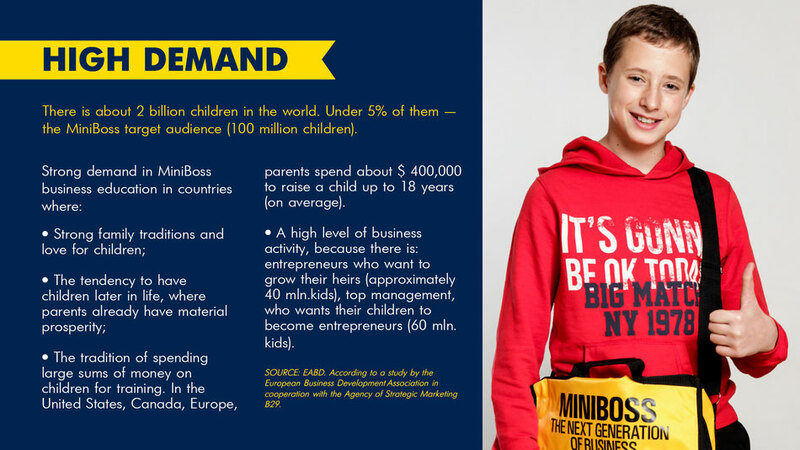 To start a business you need from 1 to 3 months. 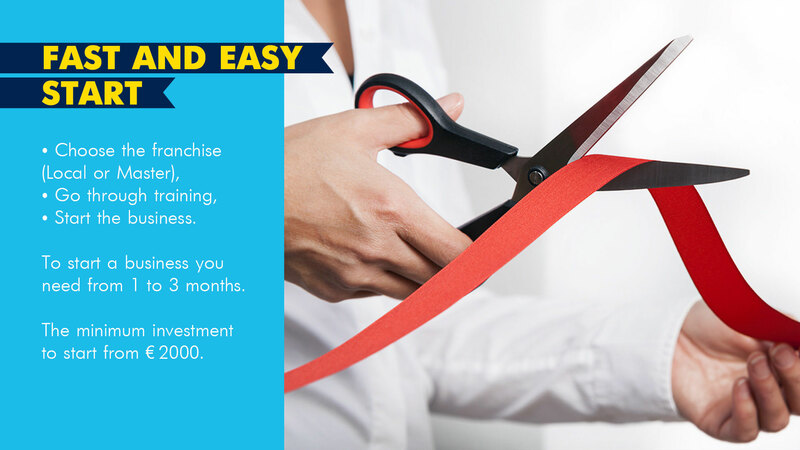 The minimum investment to start from € 2000. • The scientific intellectuals to raise their children as a successful people. 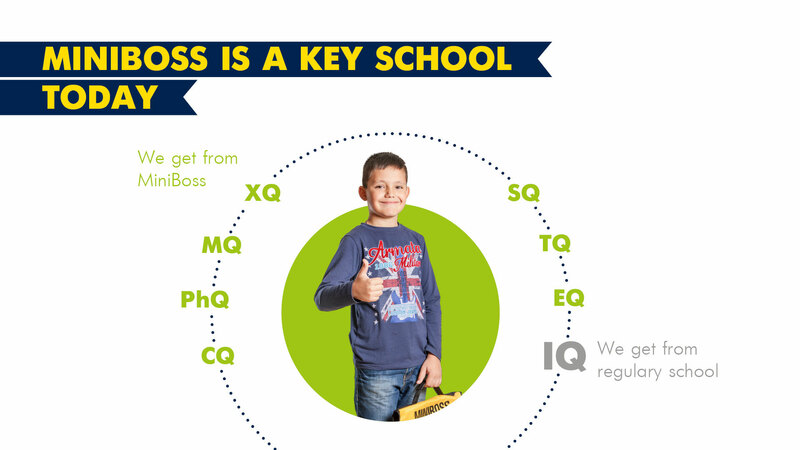 STATISTICS: 99% of our students are children of business people. Our network brings togeth- er the best students, talented teachers, business leaders in the community of the global leaders. 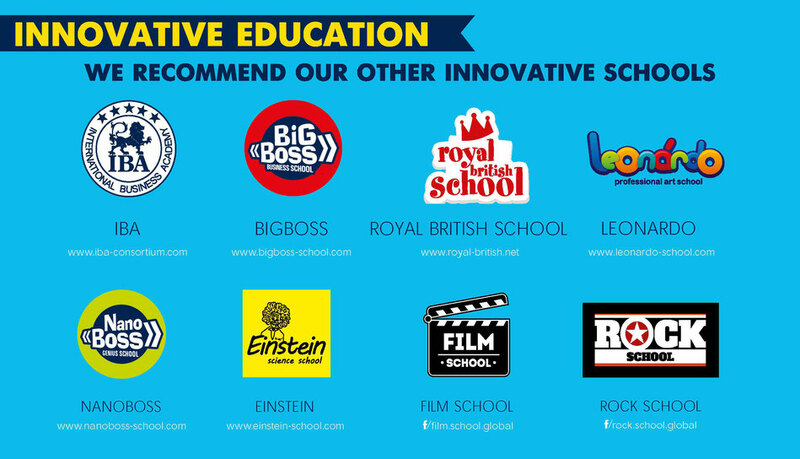 UK, USA, Ukraine, Poland, Russia, Georgia, Armenia, Moldova, Lithuania, Latvia, Bulgaria, Kazakhstan, UAE, Saudi Arabia, Philippines. 3. 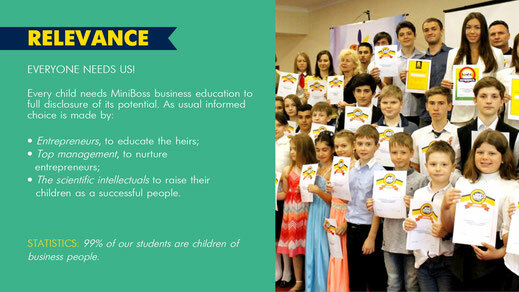 Global ethno environment - preservation of national and family traditions and the study of world leadership technology. 5. Service 24/6 - for FREE! • The copyright for all elements MINIBOSS BUSINESS SCHOOL educational system. 1. 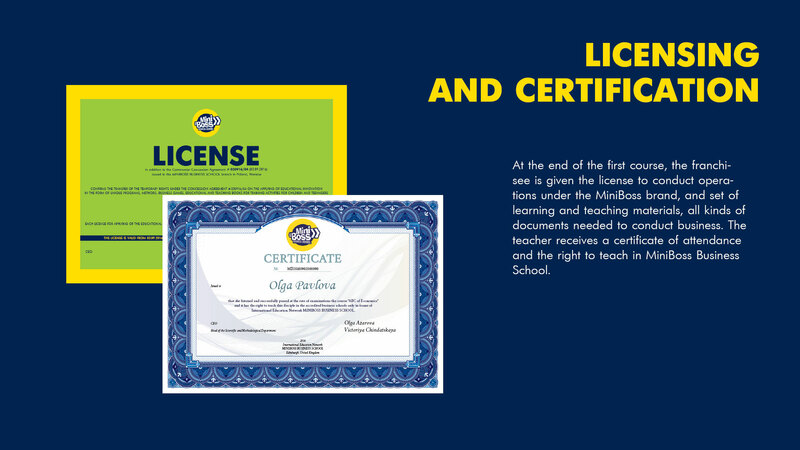 The right to use the trademark (License Agreement). 2. 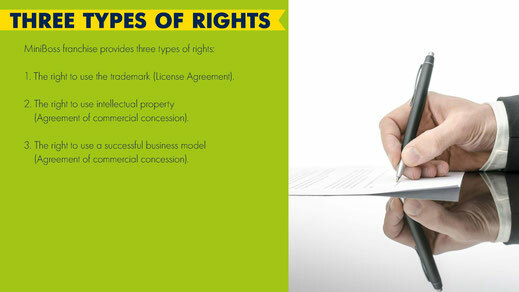 The right to use intellectual property (Agreement of commercial concession). 3. 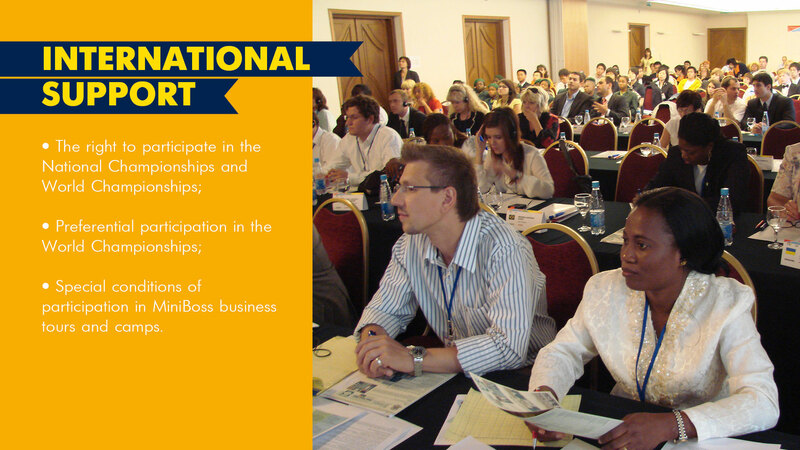 The right to use a successful business model (Agreement of commercial concession). 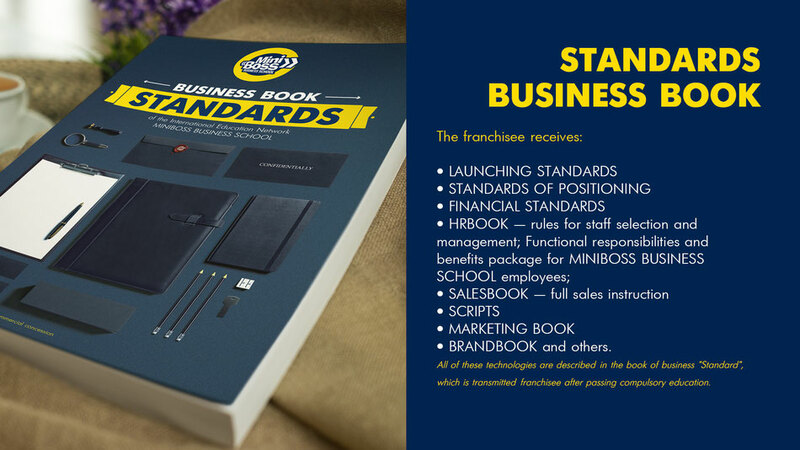 • Business Plan — a detailed description of the business model (steps of launching and managing in the spheres of business). 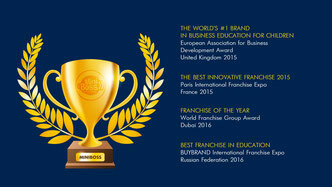 • Business Consulting — in the duration of the franchise. • SERVICE 24/6 — free during the contract time. 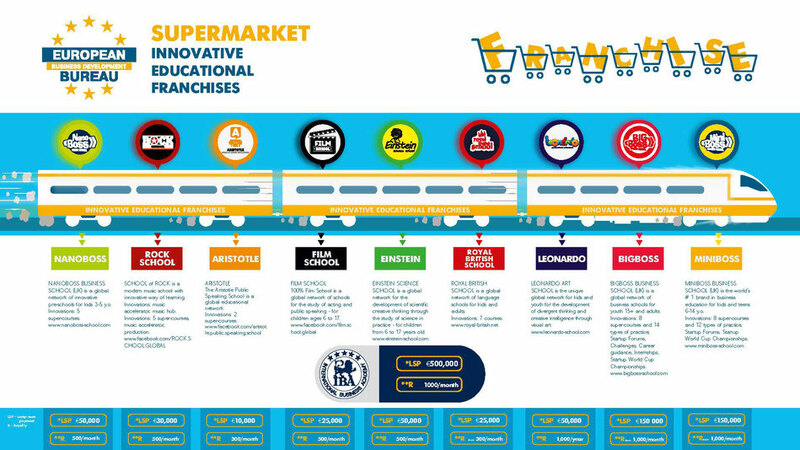 All of these technologies are described in the book of business "Standard", which is transmitted franchisee after passing compulsory education. 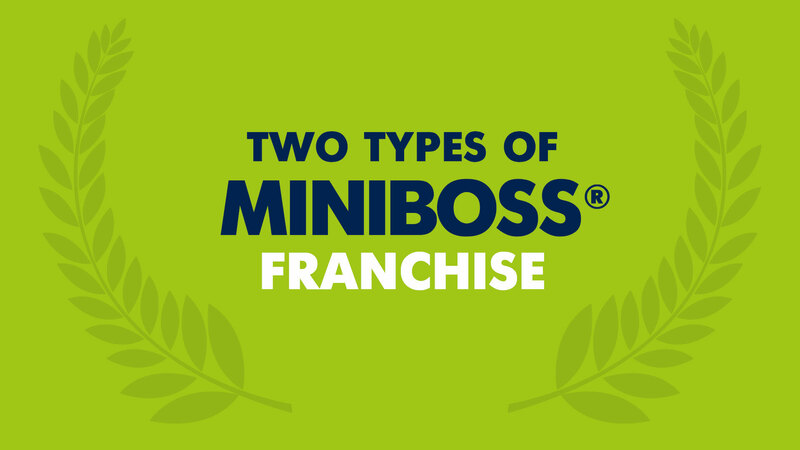 Each franchisee runs the mandatory annual training. In two weeks annually mandatory certification training cource is provided by Franchiser. Every year - a new course. 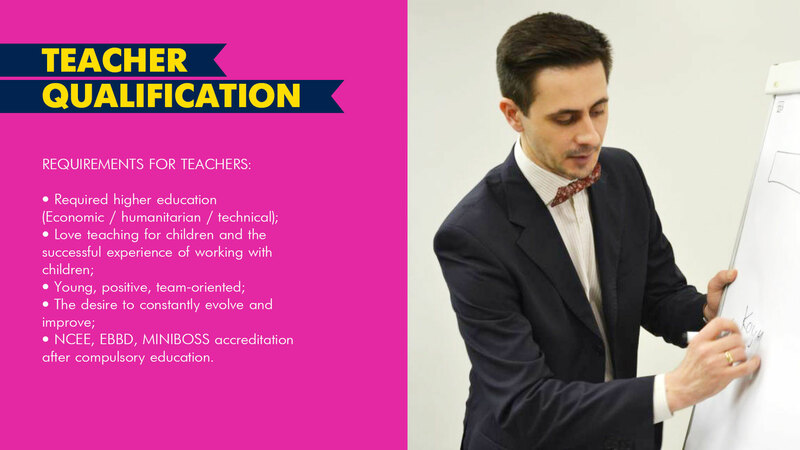 Payment for education and subsequent methodological consult- ing - 1000 euros / year / 1 person. 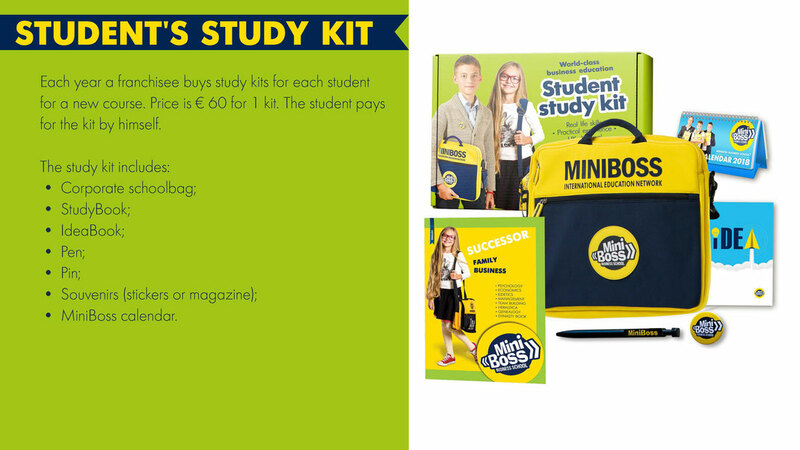 • METHODOLOGICAL PACKAGE — a detailed description of the methodology of lessons for each course. 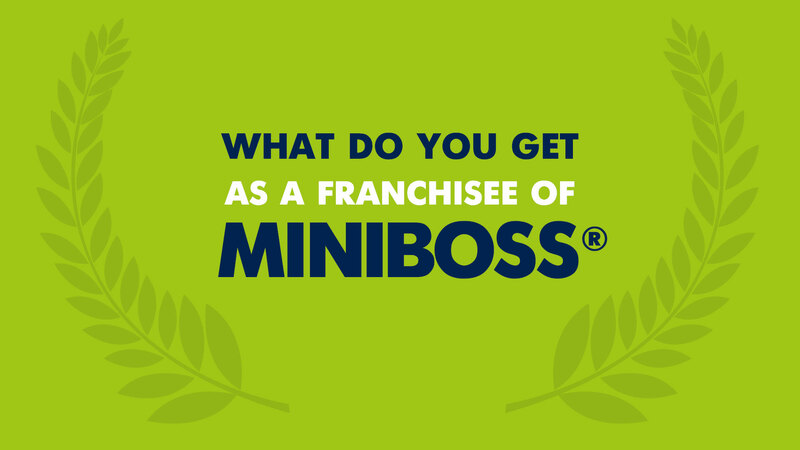 At the end of the first course, the franchisee is given the license to conduct operations under the MiniBoss brand, and set of learning and teaching materials, all kinds of documents needed to conduct business. 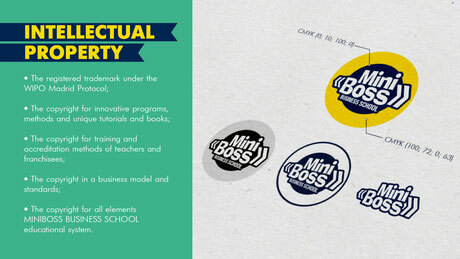 The teacher receives a certificate of attendance and the right to teach in MiniBoss Business School. 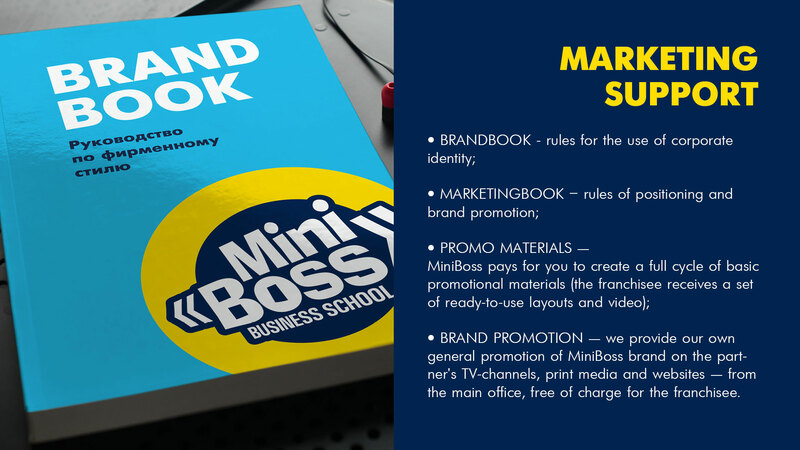 • BRAND PROMOTION — we provide our own general promotion of MiniBoss brand on the part- ner's TV-channels, print media and websites — from the main office, free of charge for the franchisee. 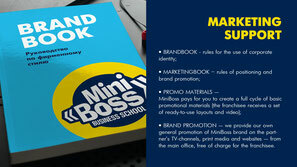 You will get all advertising materials on your language and with your adress. 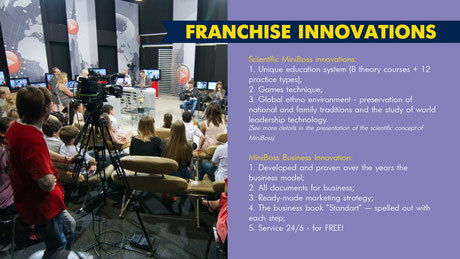 This package for each franchisee (from business cards to the entire printing layouts and video) — free of charge. • The right to participate in the National Championships and World Championships. 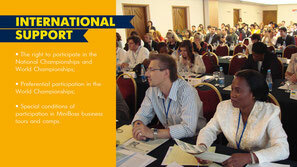 • Preferential participation in the World Championships. 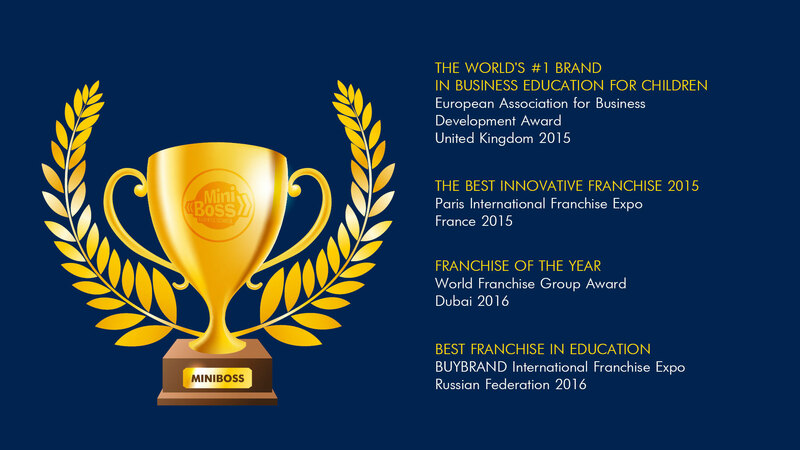 • The team of like-minded advanced franchisees and teachers MINIBOSS GLOBAL. • Comprehensive support from the franchiser. 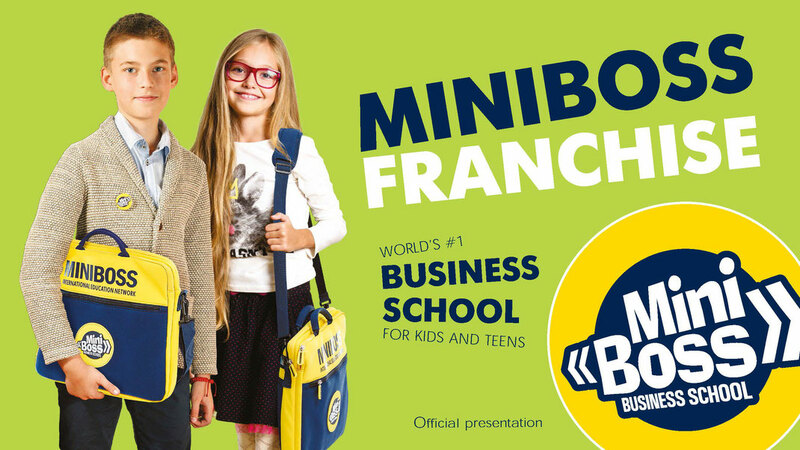 • The most famous brand in the field of children's business education. 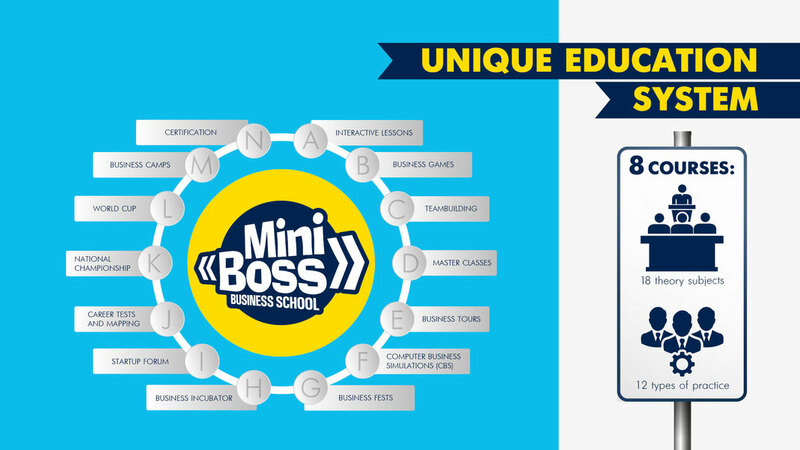 MINIBOSS BUSINESS SCHOOL as the system must be located in a building that contains all the necessary facilities for the learning process. 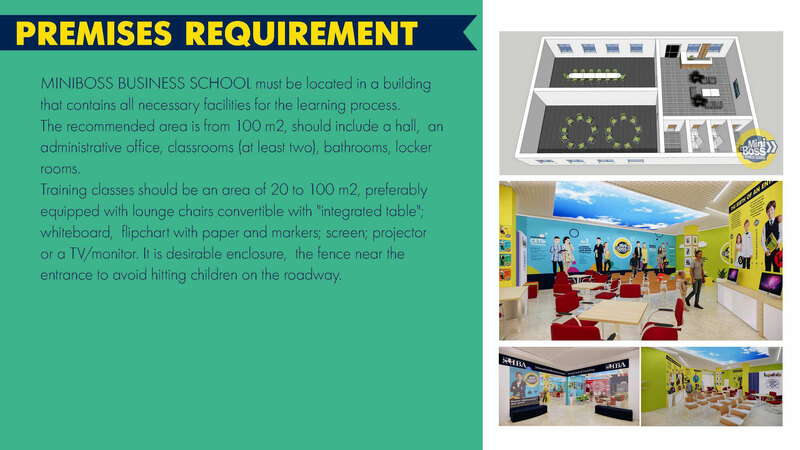 The recommended total floor area — from 100 m2, should include a hall, an administrative office, classrooms (at least two), bathrooms, locker rooms. 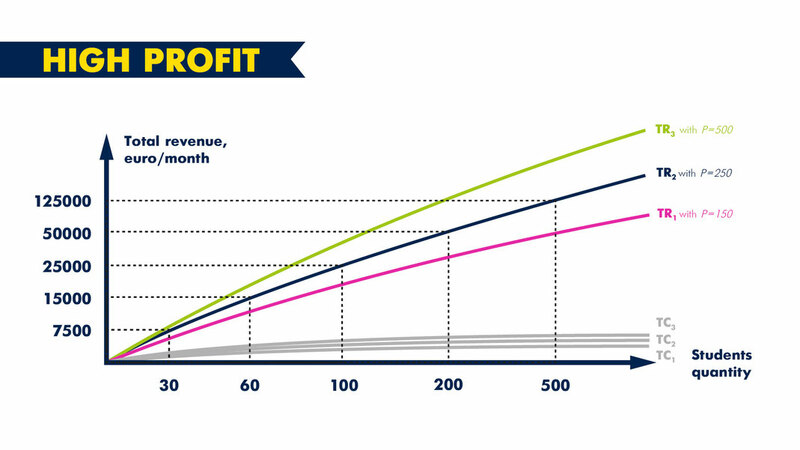 Training classes should be an area of 20 to 100 m2, preferably equipped with lounge chairs convertible with "integrated table"; whiteboard, flipchart with paper and markers; screen; projector or a TV / monitor. It is desirable enclosure, the fence near the entrance to avoid hitting children on the roadway. 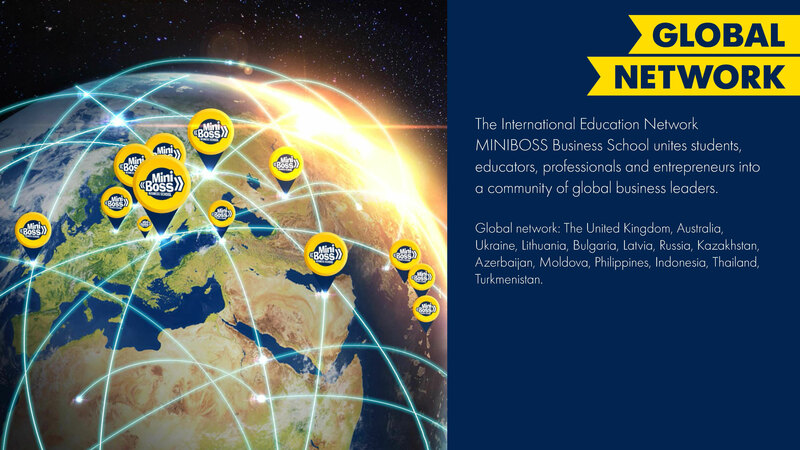 Recommended location - business center of the city.